Planning your outdoor kitchen is an exciting time but you might be left wondering exactly what you need. 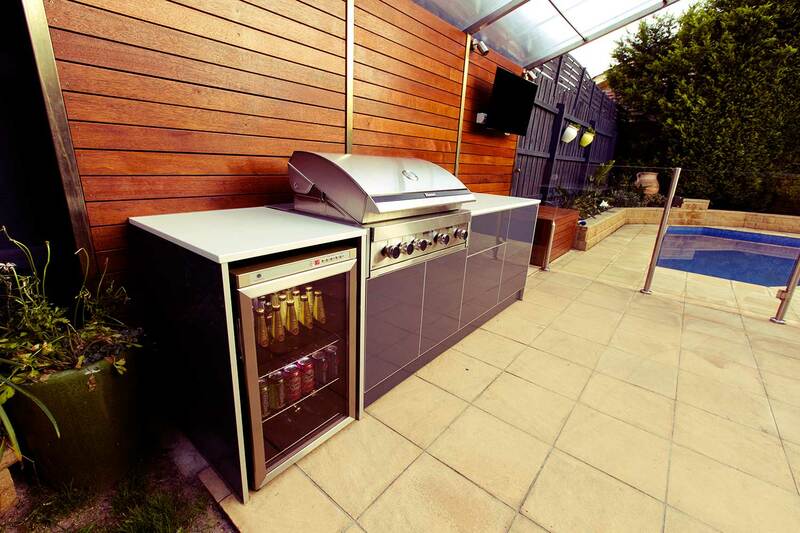 Do you want something quite simple or do you want a powerful outdoor kitchen that is just as good as your indoor one? Whichever way you want to go there’s a few must-have items that you’ll definitely want to include. Well start at the bottom ofcourse with a nice sturdy base for your outdoor kitchen. This is your first must-have. 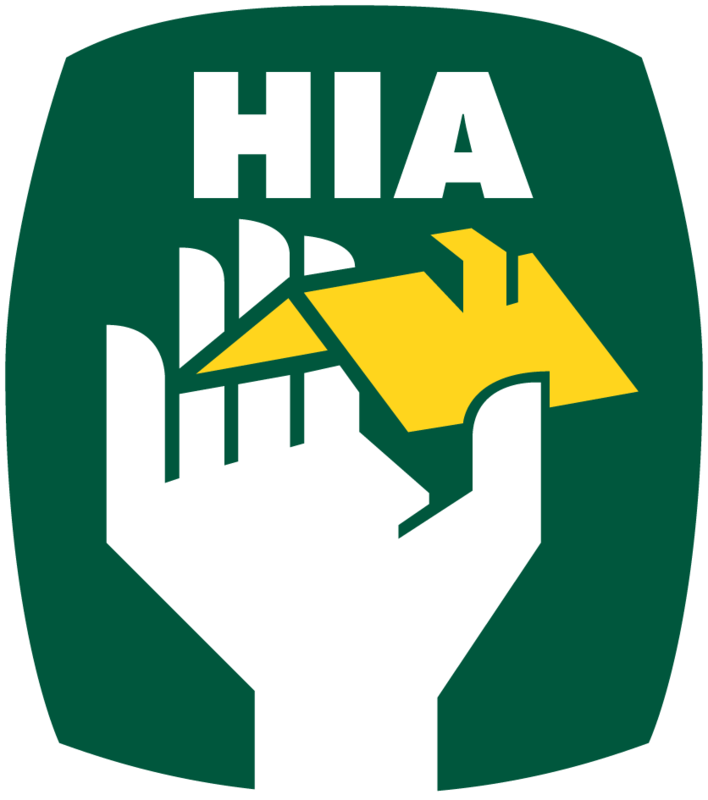 Do you want decking, concrete, tiles, bricks or something else? Consider what will be hard wearing and long lasting and most of all safe (and non slippery) for your guests. If you have young children or elderly people living with you, you especially want something with a smooth finish. Once your base is determined your next must-have is appliances. The appliances you choose will often determine the size of your kitchen. The first must-have in this area is of course the fridge. Having somewhere to keep drinks and food cold is imperative. 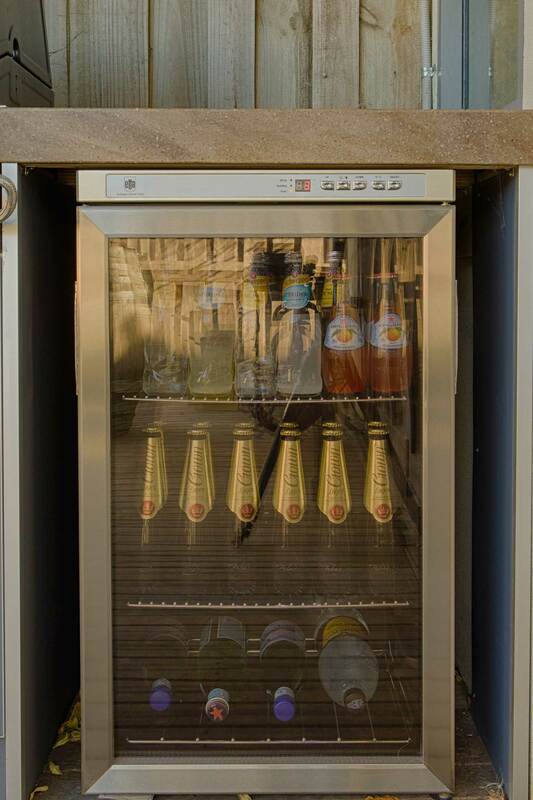 A small bar fridge works best in an outdoor kitchen tucked nicely away under the bench top. Stainless steel looks great but for even more wow factor a glass door, showcasing your fabulous selection of beverages is even nicer! Next on the must-have list is something to cook on. A good quality bbq is a great investment as it’s often the centrepiece of your kitchen and an area people tend to congregate. Stainless steel is again the best choice for longevity and let’s be honest…they look the best! 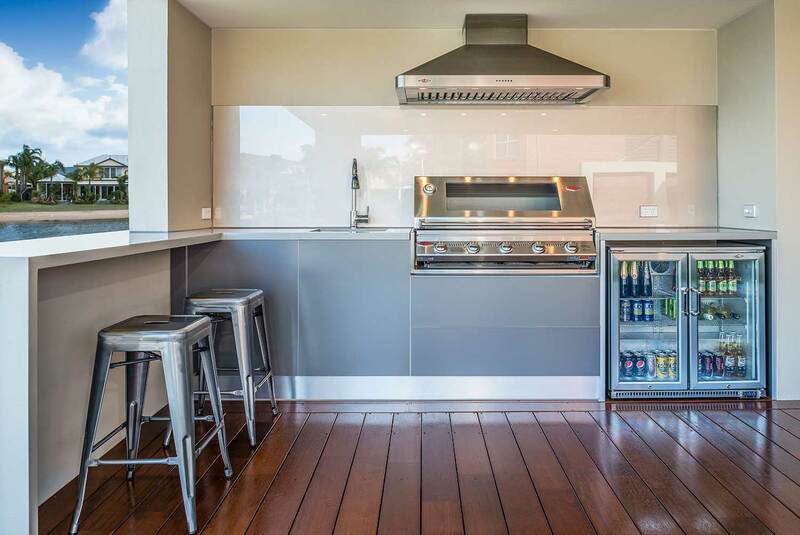 If you want to take your outdoor kitchen to the next level then introducing additional grills, hot plates, wok burners and pizza ovens is an option. If we’re talking pure must-have items though then a good quality bbq is a perfectly fine place to stop. 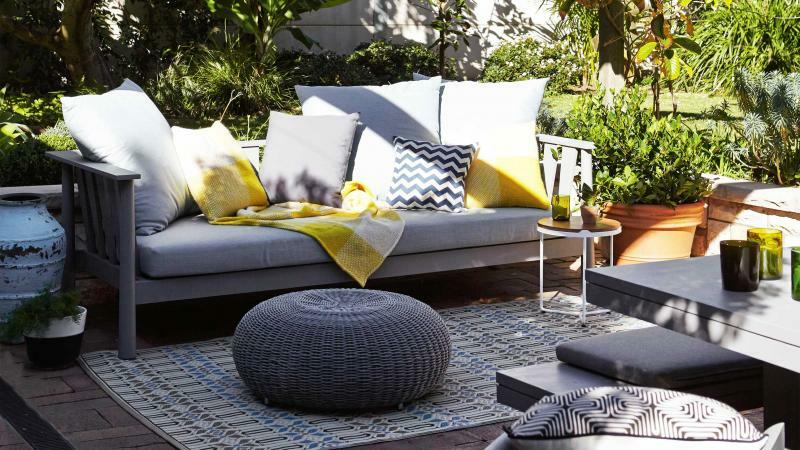 Next on the must-have list is bench space and storage. You need a good area to prepare your food and some drawers and cupboards for storing plates, cutlery, serving bowls and cooking utensils. 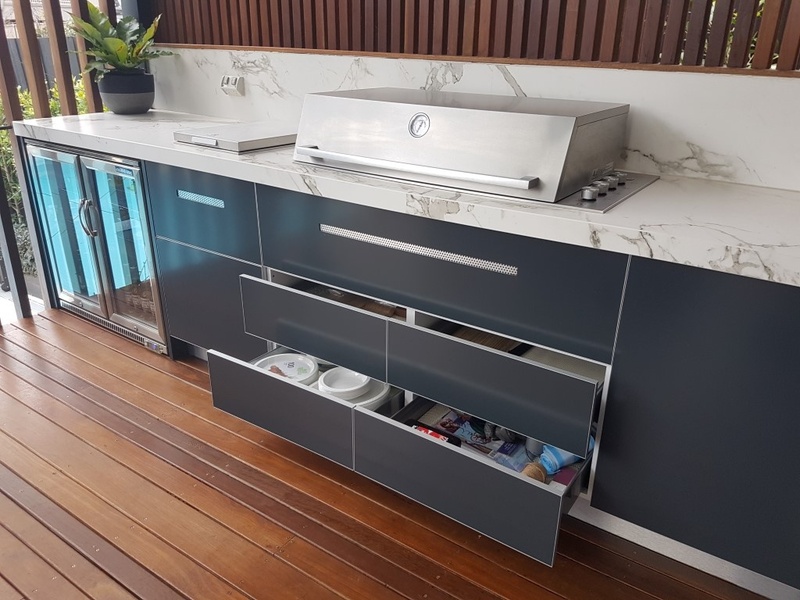 While you don’t have to go crazy in this area you do want to give yourself enough space to make working in your outdoor kitchen easy. It’s also nice for your guests to have somewhere to lean, chat to the chef and rest their beer! Last on the must-haves for your outdoor kitchen is somewhere for guests to sit and enjoy the great food you have prepared. Barstools at a high bench are casual and informal or there are a multitude of outdoor entertaining settings you can purchase. Something comfortable that can withstand the elements is crucial.